Z is celebrating its 45th anniversary this year, but instead of spending a ton of money on a big party with lots of fanfare, Nissan has decided to tip its hat to some of the brand’s most faithful followers by knocking 10 grand of the price of its top-selling, entry-level sports coupe. 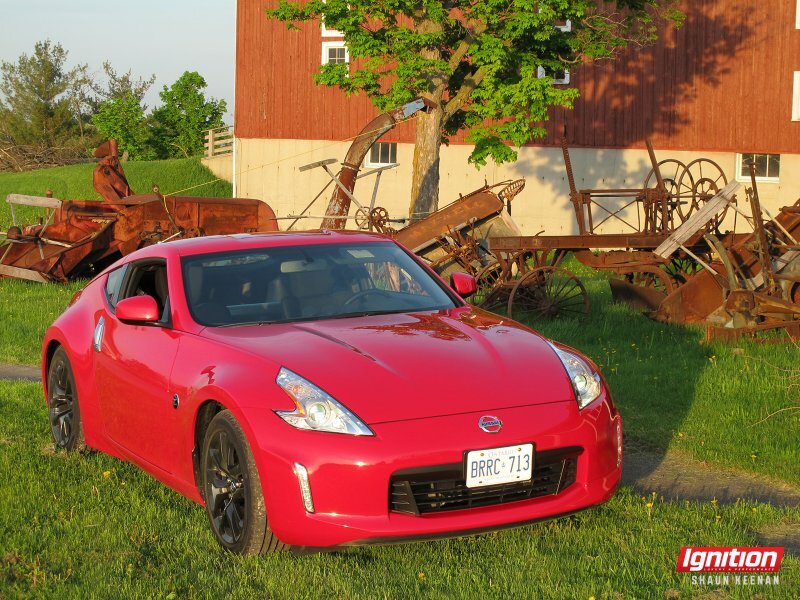 Nissan calls it the 370Z base Coupe Enthusiast Edition, and it’s not to be mistaken for the range-topping, high-performance, race-inspired 370Z NISMO Edition. The latter comes with all the latest exterior trimmings from NISMO and upgrades such 19-inch Rays forged alloys, tuned suspension, 20 more horsepower, a viscous rear limited-slip differential, sport brakes and a more refined sporty interior featuring Recaro leather/Alcantara seats. The Nismo version also comes with a price tag $18,000 above the base Enthusiast Edition. As much as any dyed in the wool Nissan enthusiast loves all that great Nismo stuff, the $30,000 asking price for the base is quite attractive for buyers that want to have a great foundation to build upon and modify. 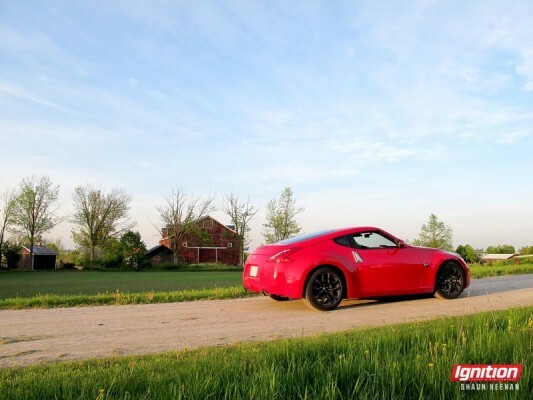 By giving these buyers more of what they want, which is less, and less of what they don’t want, which is more content they could care less about, Nissan should see a spike in 370Z sales as it aims to clear out inventory to make room for the next generation Z.
Nissan’s decision to drop the price so drastically doesn’t hurt the car at all. In fact, it makes it that much more attractive to people who always wanted one to play around with, but were scared off by price alone. 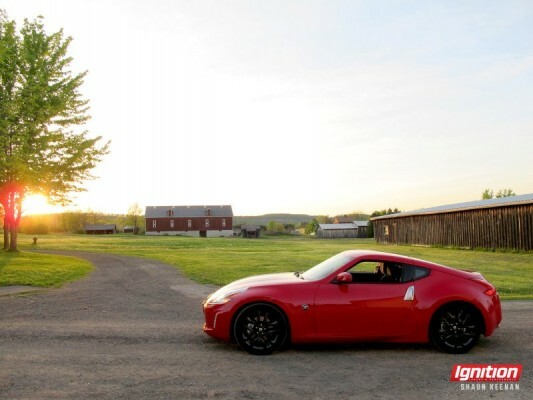 Moreover, Nissan once again now has an affordable rear-wheel drive sports car to compete with the likes of the Scion/Subaru twins, EcoBoost Mustang and even the V6 Camaro. This fact alone brings the Z car back to its original roots when/where the Datsun 240Z sold well during the oil crisis that effectively neutered the American muscle car segment so succinctly. There is no sport mode… however, the traction control system can be switched off completely so it is more than suitable for track work. That said, there are a number of aftermarket upgrades one should consider if the intention – even casually once or twice a year – is to take it to the track. On that note, a limited-slip diff, seats and brakes are musts. Some chassis stiffeners – braces and sway bars – would also be helpful. A full coilover suspension upgrade should be contemplated for the more serious weekend warriors. For those looking to have a cool-looking rear-wheel-drive sport coupe for average run-of-the-mill daily driving, it’s already good to go. Continue reading my review of the 2016 Nissan 370Z Coupe Enthusiast Edition on the IGNITION MAGAZINE website.